The best memes and reactions from last night’s premiere. With reportedly one billion people (!!!) tuning in for the premiere of Game Of Thrones‘ final season, there were a ton of folks spoiling all the major plot twists on social media for those that were busy last night. With Coachella happening yesterday too, it was a busy evening for those looking to keep up with all the hottest entertainment news. Do you tune in to the Coachella live-stream or take a break to freak out at the GoT season premiere? The eighth season of the show kicked off without a hitch and for the most part, fans were not disappointed by what came to be on screen. One of the biggest cliffhangers was resolved and now, a new set of stories will be holding us accountable to watch the remainder of the season.With Jon and Arya’s reunion, Jon’s revelation about his family, and more, the first episode of Season 8 was packed with content. 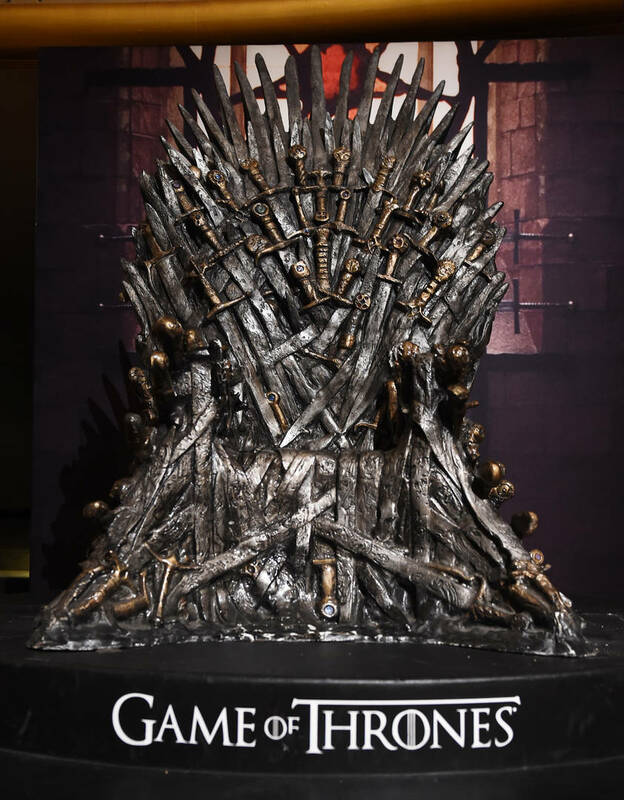 As each minute ran, fans of the show took to Twitter to react with their friends, clogging up their timelines with Game Of Thrones spoilers and memes about what they had just witnessed. With so much set to happen in the next few weeks, this is bound to be just the beginning of the madness. Winter is officially here. Check out the wildest reactions from last night below. Please Disable Your ADBLOCKER to view this site. No Pop Ads or Malicious Ads. Thanks for Understanding.